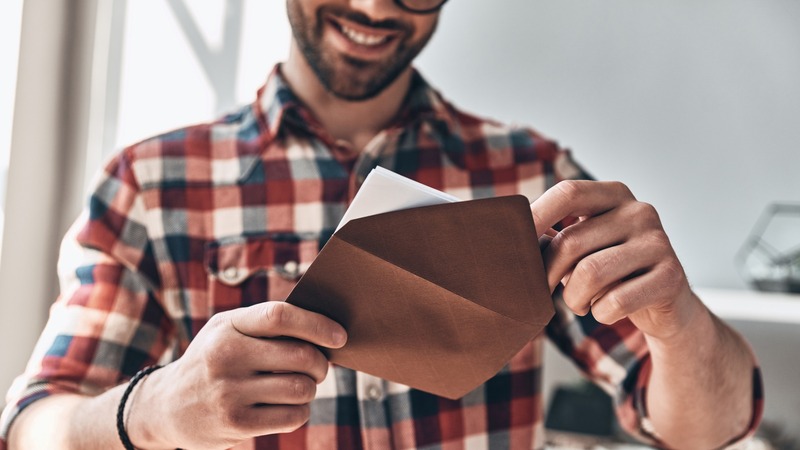 You can send marketing emails day in and day out, but sending a personal handwritten note takes the customer relationship building to a-whole-nother level. Here are 6 customer retention notes every business should be sending — and some that you might be missing out on. Business thank you cards are a big deal. There are a number of occasions in which you should be mailing these bad boys [see The 5 opportunities to Send Business Thank You Cards here]. But these (along with the other occasions on this list) are especially important for online businesses. Unlike brick and mortar stores where the customer has a face to face interaction with the business owners or even staff — there’s no such interaction online. And while this gives online businesses many advantages (lesser overhead costs, 24-7 hours etc.) the one big disadvantage here is the lack of relationship building. When someone walks out of a store — they get a big fat THANK YOU. And sure, there’s a thank you page following an online purchase, but it doesn’t really hit home quite like a personal thanks. Sending a thank you card creates that personal interaction that’s missing online. Customers who feel connected and appreciated for their business are more like to come back. Ok, so you messed up. It happens. Every business owner knows not everything goes quite as planned. Perhaps there was a mishap with an item or a situation wasn’t handled in the most professional way possible. Whatever may have happened, it’s on the business to give their sincerest apologies. An angry customer is your greatest opportunity to create your most loyal customer. Make up for your mistake with an apology card that includes a personal apology note and maybe even a gift (or discount) code — depending on what the situation may call for. If you can make up for your mistake, the customer is way more likely to become your biggest fan. Marking important dates in your customers’ lives with a small gesture like a Birthday card can make a big difference. Besides having the opportunity to get your branding in front of you customers’ eyes, the personal business birthday card will leave your customer with some serious heartwarming feels. They’ll feel special on their birthday and will likely keep your business in mind moving forward. 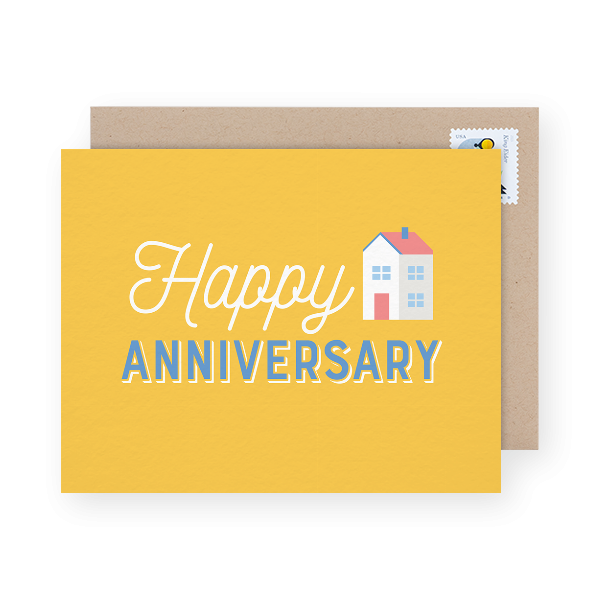 If you have a subscription service or customers who have been consistently in business with your company for a year — sending them a business anniversary card is a good idea. The same way you would mark other important dates like birthdays and holidays — the anniversary is just as important. 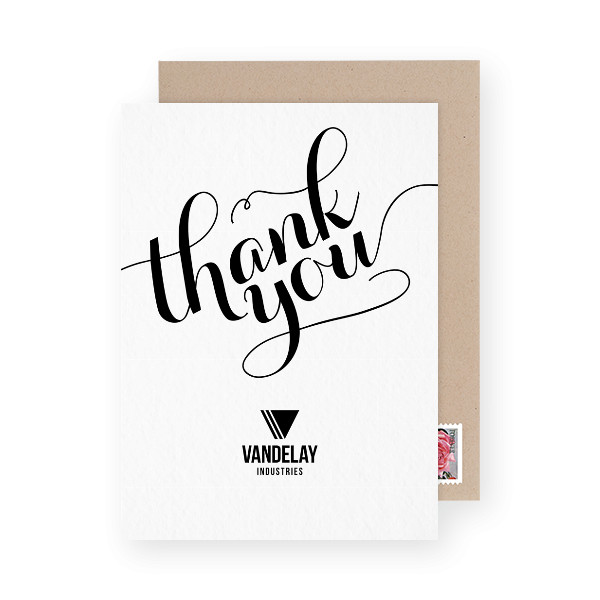 The same way you’ve automated a few emails to get sent throughout the year to your best customers, you should be sending a random (this is what makes receiving this card so special) appreciation card to your customers. Obviously it’s not completely random — there are a few factors to look at. First, you’ll pick your best customers. Then choose a date where you haven’t touched base with these customers in a while (you don’t want to dilute the potency of receiving these personal cards). It’s sort of like a thank you card, only the reason isn’t quite as obvious. Your customers will feel extra special for getting recognized for simply being a customer and you’ll have increased the potential for customer loyalty and retention. Feeling overwhelmed by the prospect of having to handwrite all the notes now? Don’t fret. Postable’s business tools were created especially to solve this problem. Who has time to sit there and write out hundreds of appreciation cards or stamp holiday cards galore? We get it. That’s why we’ve made it super simple for businesses to mail their business greeting cards with as much ease as sending an email. Yes, really. Don’t have an account? Sign up for your free account in seconds — here. Postable’s business tools have everything from easy import of contact lists, carbon copy (apply the same message to many cards at once), custom logo business designs and so so much more. Once you have an account, you’ll be able to save your designs and come back whenever you’d like — there’s no need to start all over each time. You can send that same thank you card you designed yesterday for today’s meeting. Easy. Peasy. Hi Shirley! You can do this by going to the auto birthday page once you’ve logged in. If you need any assistance, feel free to reach out to our customer support — info@postable.com.